Revel Realty Inc. is a modern, full-service real estate brokerage representing clients in a broad spectrum of classes, including single-family residential, new development, vacant land condominiums, commercial real estate, and property consultation. 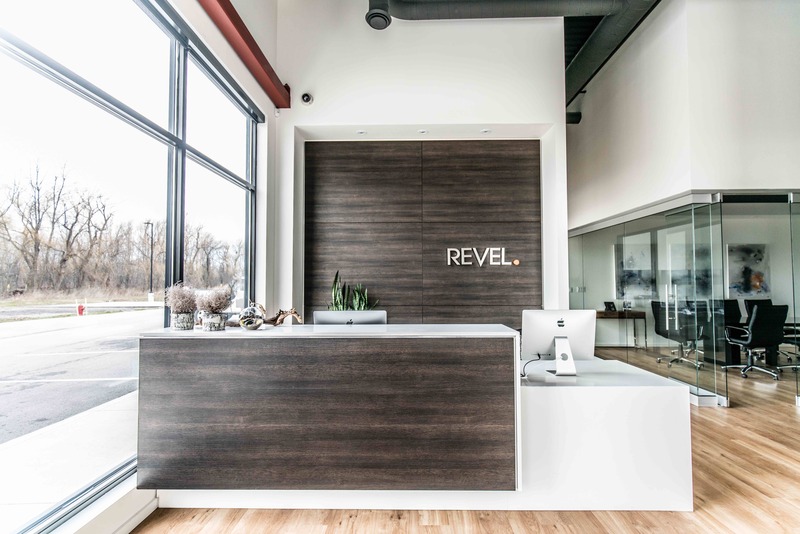 What separates Revel from its competitors is an insatiable, enthusiastic and aggressive approach to accommodate each and every detail of a real estate transaction. Our 100 plus agents (and growing) are consistently trained, mentored and educated to serve clients from a team-first environment, which goes a long way in addressing real estate opportunities in the most efficient, client-customized manner. With five state of the art offices, a full administration team, in-house professional photographers, writers, and not to mention one of the most reputable New Home Builders in Niagara, a Mortgage specialist, an esteemed real estate lawyer, experienced brokers and it's own in-house professional marketing team that specialize in video, photography, print/desktop publishing and motion graphics; Revel is setting a platinum standard for client service in the real estate industry. Revel Realty is a full service brokerage presenting a permanent staff of motivated real estate professionals who tirelessly strive to provide top quality service for their individual clients and customers. Revel Realty initiates proven, customized, promotional techniques specializing in the marketing, listing and selling of new and resale homes; residential communities; vacant land condominiums; new construction; undeveloped land; commercial and investment opportunities. Our in house lawyer, mortgage broker, professional writing and marketing team, executive rental provider, administrative host and one of Niagara's premier new home builders form a collaborative effort, providing a client or customer the tools and comprehensive options necessary to reach specific real estate goals and aspirations in a competitive market. Finally, Revel Realty is a creative, innovative and people-oriented team intent on fostering sound relationships with the impetus to fully serve the needs of its clients. The vision of Revel Realty is to foster a culture of partnership and trust based on sound customer service and creative strategy. 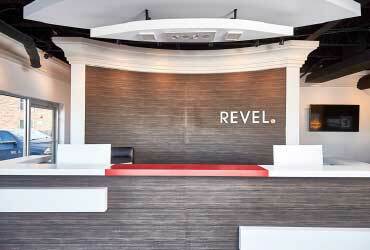 The approach of Revel Realty extends far beyond the merits of a conventional brokerage, offering an in-house lawyer, professional writer/marketing director, mortgage consultant, executive rental provider alongside construction/ architectural design implementation with new construction or resale capabilities. 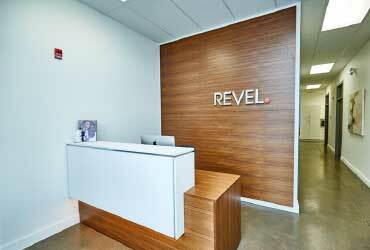 Our in-house consultants will work with agents to provide unparalleled service to every client. Every new listing promises tireless work and the implementation of a full-service marketing strategy, utilizing our relationships with traditional and new media outlets to ensure maximum exposure for every property we represent. Representing the buyers and sellers of various residential properties throughout the Niagara Region. Providing comprehensive sales, marketing and management solutions for new developments inclusive of multi-media options, professional copywriting, and full-fledged marketing campaigns. Representing commercial leasing properties throughout Niagara Region. Offering retirement/ vacant land condominiums through new construction. Offering property management of commercial and residential properties. Representing new construction with one of Niagara's top builders, Marken Homes, through new single-family residential and vacant land condominiums. Executive rental prospecting for transitional short and long-term options to bridge timelines between selling a home and buying another.